Classic Macaroni Salad is best kept simple with only the necessary ingredients. 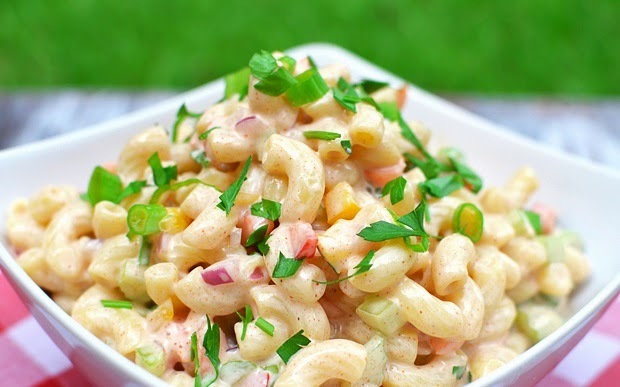 This classic macaroni salad recipe will be a crowd-pleasing dish that suits everyone's tastes. 1. Cook Royal Salad Macaroni according to pack directions. Set aside and let it cool. 2. In a separate bowl, mix the rest of the ingredients. 3. Add Lady’s Choice Mayonnaise and cooked Royal Salad Macaroni. 4. Season according to taste. Chill before serving. 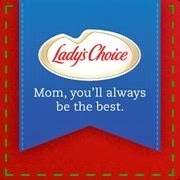 Lady’s Choice has been a trusted brand for many years, providing consumers with quality and superior-tasting products. The goodness of real food comes from fresh wholesome ingredients like breads and produce and the use of real mayonnaise made with freshest eggs, healthiest oils and spices.